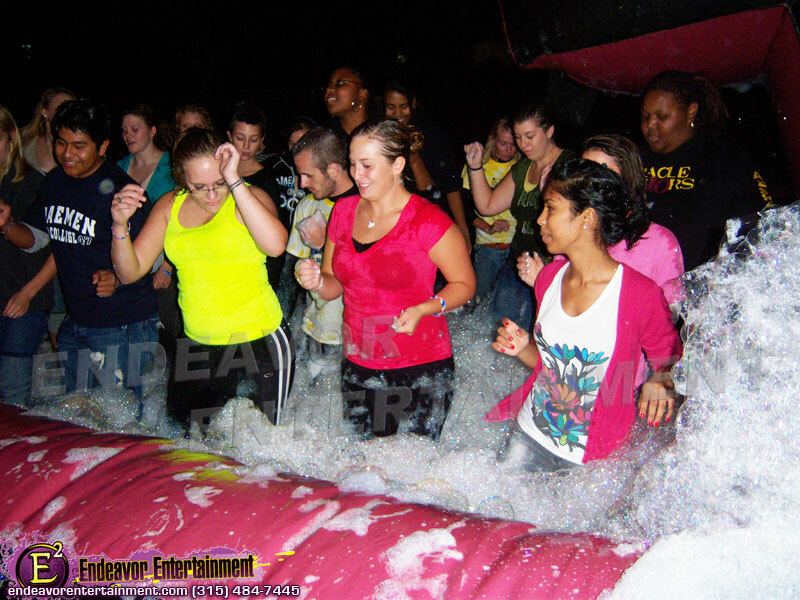 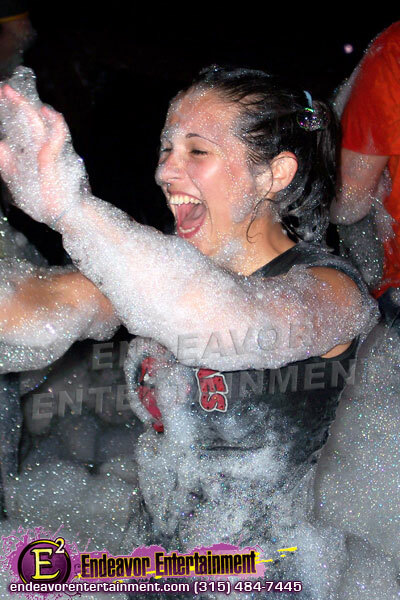 Have a bubbling blast in our foam pit. 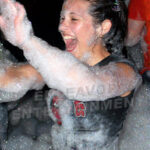 Our industry leading formulated foam is long lasting, safe (non-toxic) and will not harm clothing! 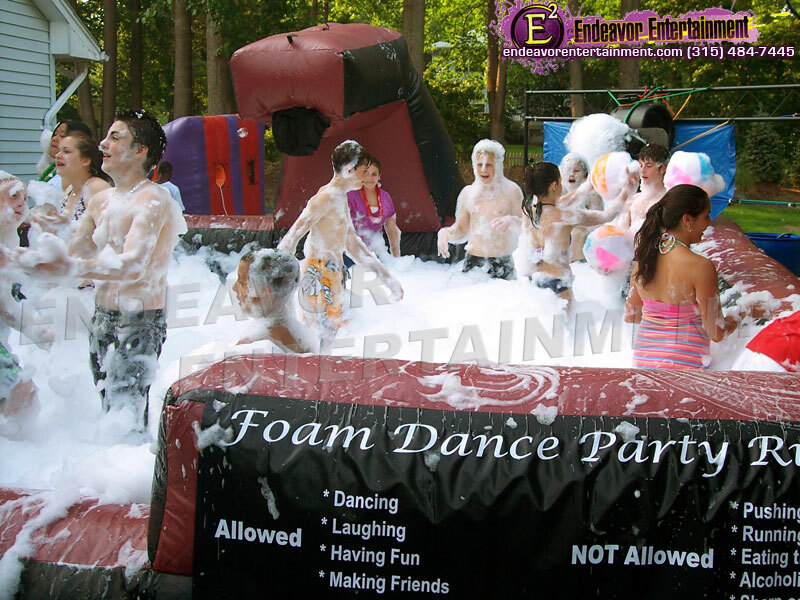 We also have Glow Foam Dance Parties! 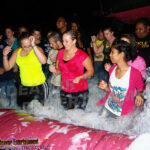 Couple this with our Video Dance Party for an experience you not soon forget.